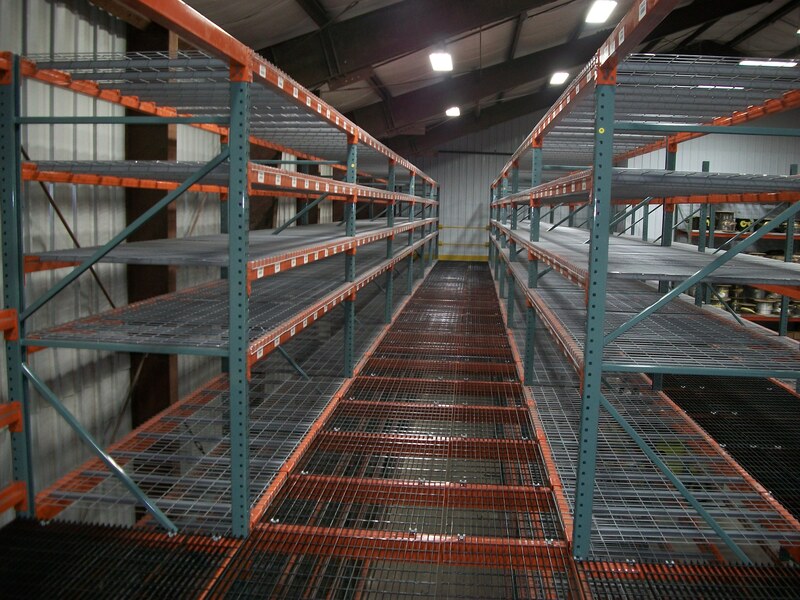 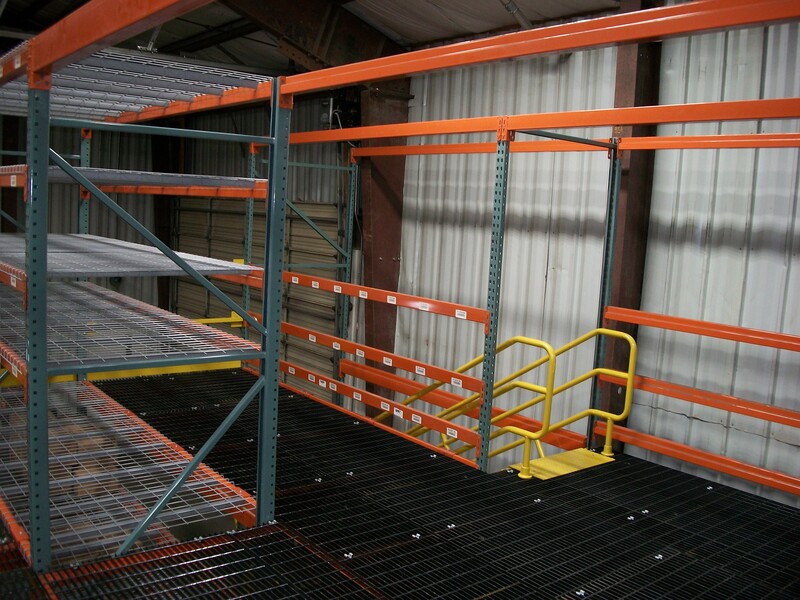 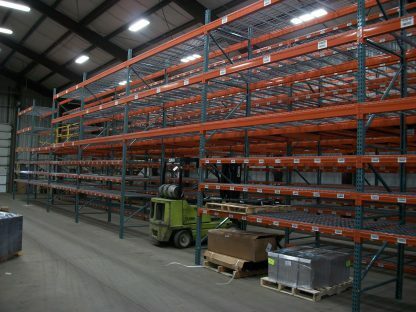 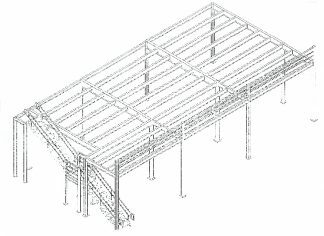 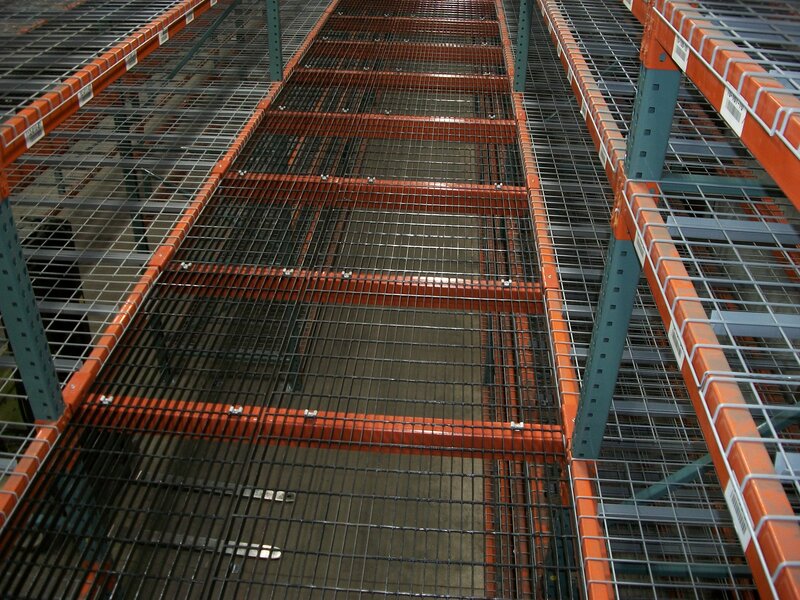 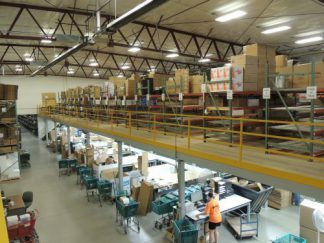 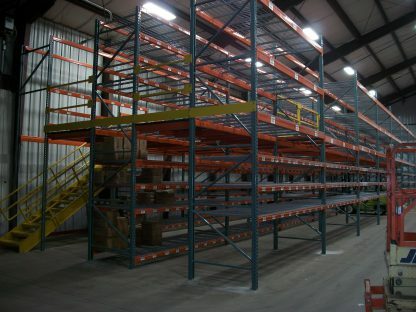 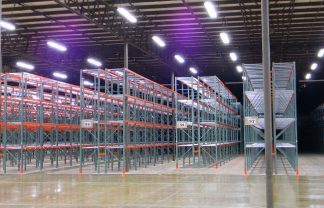 Here is a pallet rack supported mezzanine we built and installed for Zip’s in New Hampton. 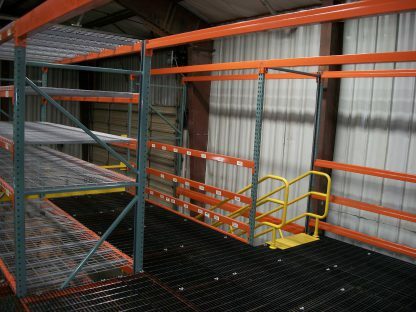 It doubled the storage capacityand looks great! 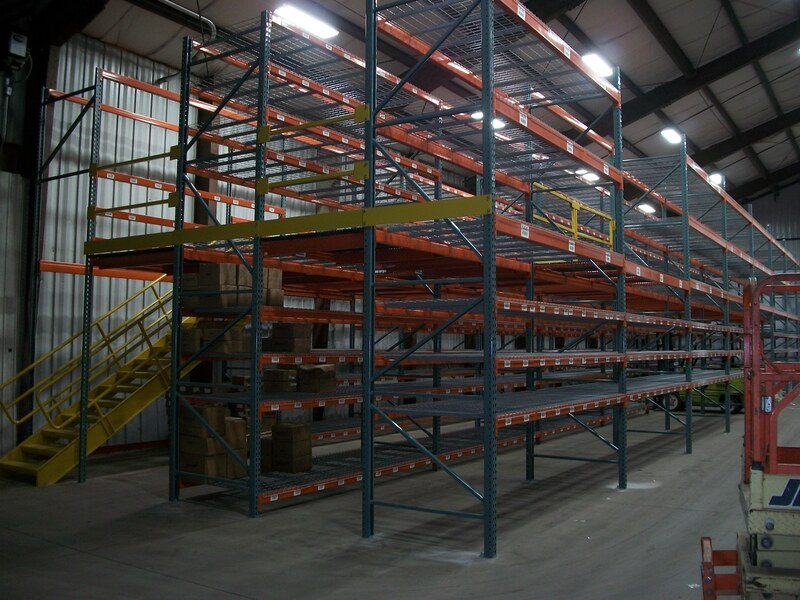 Please give Ron Welter a call at our Monticello location (319-465-4061 x110) for more information.